The Hachiko Statue is based on an akita dog, Hachiko, who was adopted by a professor who lived near the area during the 1920s. Hachiko came to Shibuya station every evening to greet the professor, but one day in 1925, the professor suffered a hemorrhage and passed away. But that did not stop Hachiko as he continued to come to the station everyday until his own death nearly 10 years later. The original statue was erected in 1934, when Hachiko was still alive, but was scrapped for the war effort during WWII. Today’s statue was erected in 1948. 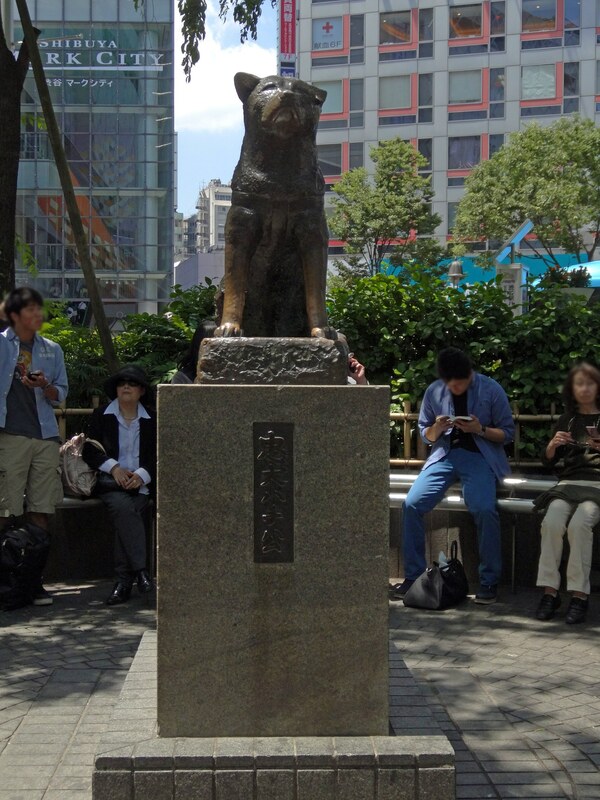 The Hachiko Statue is accessible from the Hachiko exit in Shibuya station.